A group of six ACF cadets are competing with 24 others to be chosen as one of nine national finalists in the CVQO Duke of Westminster Award at a challenging four-day selection event in Somerset. These nine national finalists will win a place on an educational two-week expedition to South Africa in July and one will be crowned the overall CVQO Duke of Westminster Award winner for 2015 at the House of Lords ceremony on 30 June. The six are: Joanna Baker, 2nd Northern Ireland Bn; Jesse Thompson, Durham ACF; Oliver Jones, Cheshire ACF; Rebecca Dewhurst, A Company Durham ACF; Benedict Mathieson, Normandy Company Cheshire ACF and Charlotte Sheppard, Devon ACF. The candidates have all been nominated by their cadet units in recognition of their desire to help those around them, overcome personal challenges or demonstrate community spirit. On the agenda for the four-day event in the heart of the Quantock Hills are physical team-building tasks, challenging group debates, strategy tests and interviews. All of these are designed to test the cadets’ leadership and management skills in a variety of situations. Additionally, as part of the four-day event, the cadets will complete an ILM (Institute of Leadership and Management) Level 3 in Leadership and Management, allowing them to demonstrate their skills to employers and higher education institutions. 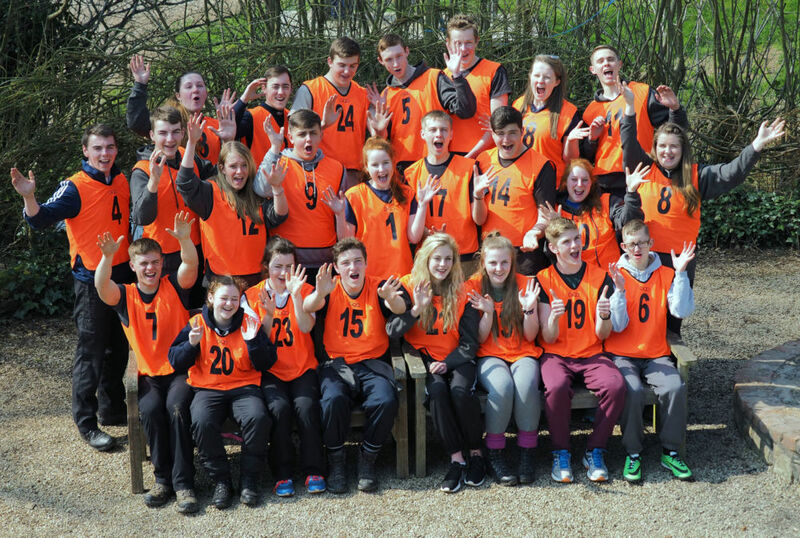 The annual event has been organised by education charity CVQO and is taking place at Outposts Adventure Specialists, near Taunton in Somerset. Guy Horridge, chief executive of CVQO, said: “The CVQO Duke of Westminster Award is not just about being a great cadet; it is about recognising and rewarding young people who become valuable members of their communities and who show a willingness selflessly to help others. “CVQO is also looking for those young people who are working hard to achieve their aspirations, perhaps overcoming personal challenges and difficulties that life has thrown at them, building a resilience and determination to succeed. Those lucky enough to win a place on the South Africa expedition will be working with local schools, taking part in an environmental awareness programme and learning about the country’s history.